Hudson Loft is a photo, film, and event space, located in the South Park district of DTLA. We are two blocks east of the Staples Center and LA Live, off of 12th & Hope. 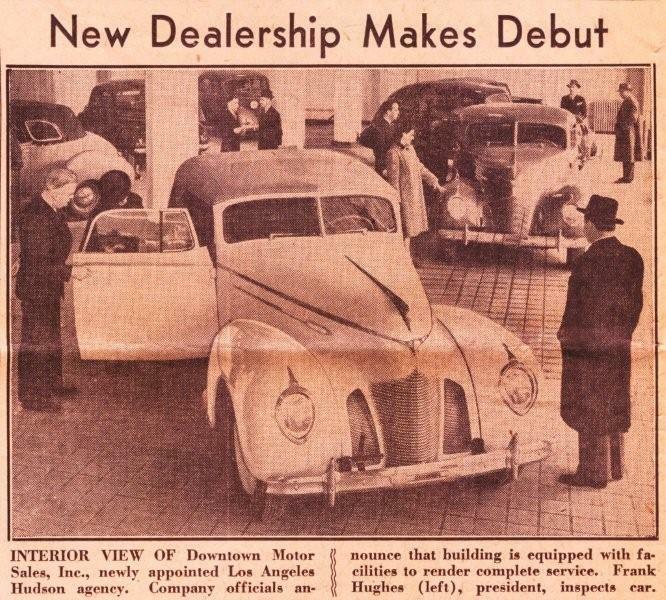 Our name was inspired by the history of the building itself, which was once a Hudson car dealership in the 1930's. Our goal is to contribute a positive and enriching location in LA's newest chapter--as downtown continues to grow and cultivate opportunities for creatives, companies, and local neighbors.